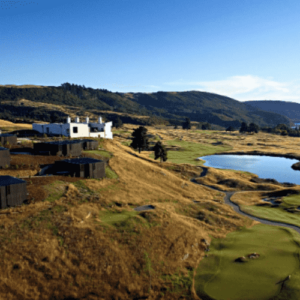 Tara Iti is an extremely private course designed by Tom Doak and it is regarded as his best work. 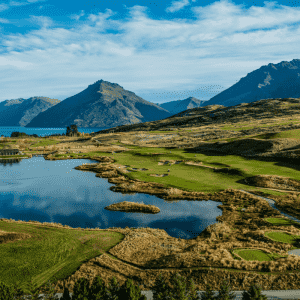 Tara Iti is the hottest course on the planet at the moment and it was ranked number 6 in its debut year – this previously hasn’t been achieved. 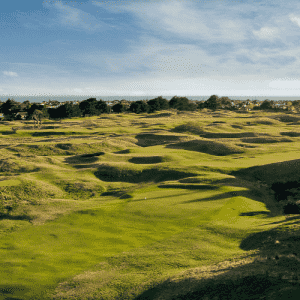 A links course that is set alongside the long golden shorelines of Te Arai Beach. 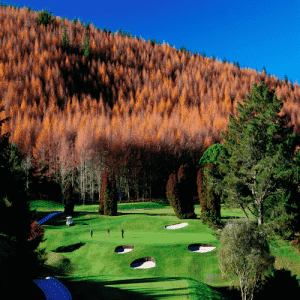 The unique fairways undulate and weave their way through white sand dunes and native tussock. The Greens are large in general with an exaggerated undulation. The course has been commended for providing a challenge, however, if you find your way wide of the fairway you will not be penalised, rather be playing you next shot from hard sand.